Our warmest winter parka. 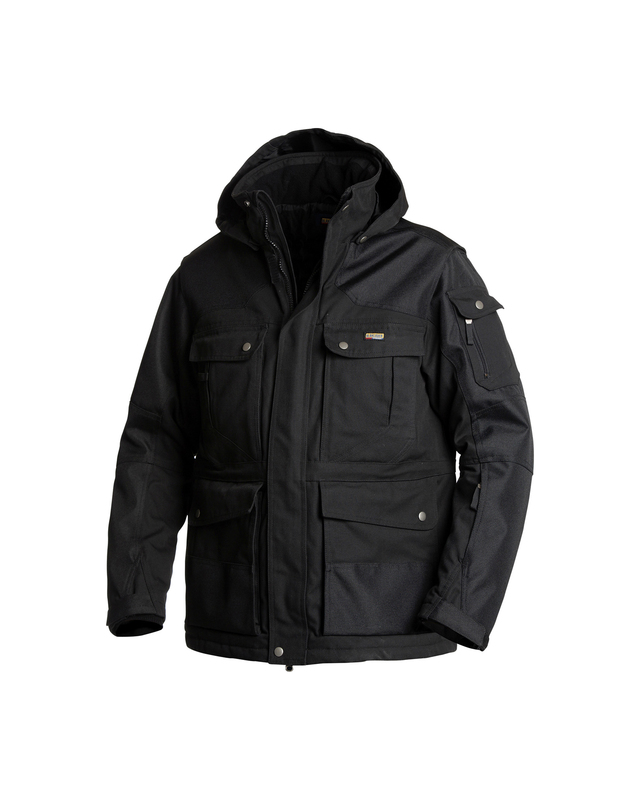 It will protect you well against cold weather and winds, keeping you dry and warm with exceptional comfort. 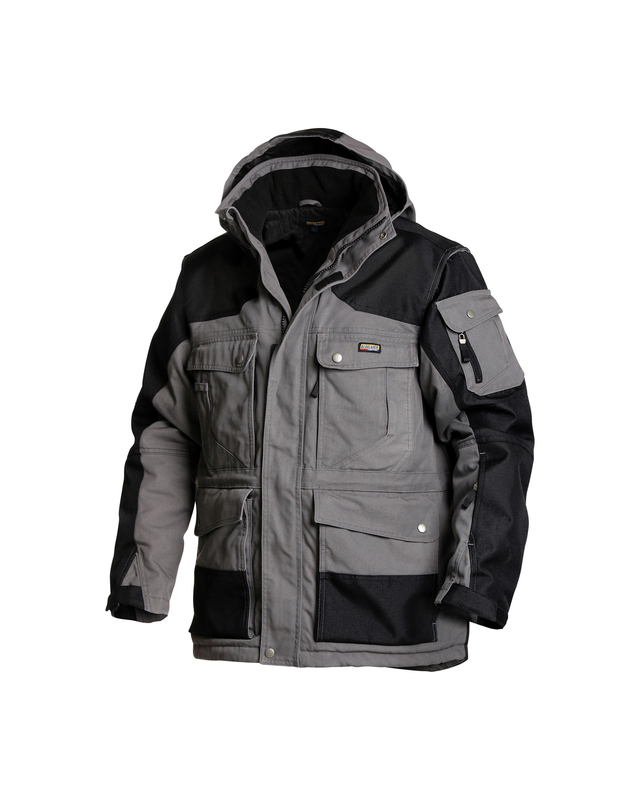 Functional and durable with fleece lining all the way up to the collar. Bellow front pockets with flaps and inner pockets with fleece lining. Detachable hood and drawstring in the waist and hem. The main material has a waxed finish.